High quality 280gsm kraft card from just £2 for 50 sheets! This pale kraft A5 card 280gsm works well in all paper crafting projects and gives a cool faint rustic style and feel. Great for card blanks, business cards, layouts, small box making, die cutting, gift tags, wedding invitations and prints well with either a laser or inkjet printer. 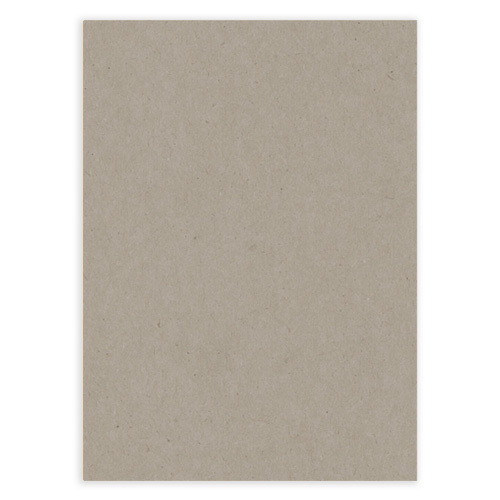 This recycled kraft card is set at an offer price as it is a clearance item.